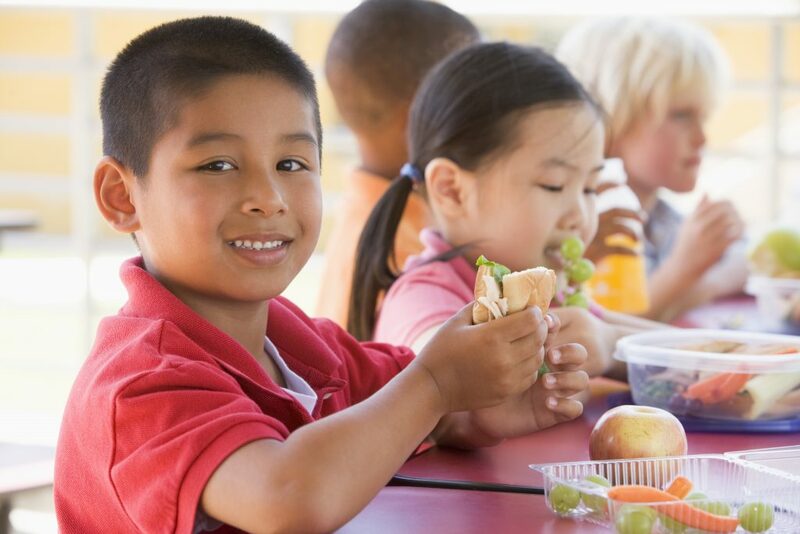 Many parents are frustrated with the meal options at their school, however research shows school meals may actually provide healthier options. Lara brings her pediatric clinical experience to assist in the school setting. We will execute an individualized approach to fit your school’s needs including, but not limited to: menu and facility review, recommendations for meals and snacks, and ongoing nutrition education to faculty, parents, and students.